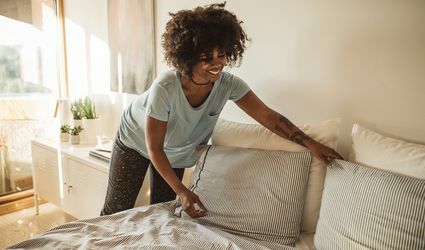 Explore ideas for cleaning the bedroom including how to clean mattresses, bedding, furniture and more. Learn the right way to deep clean your bedroom and how to keep it tidy. 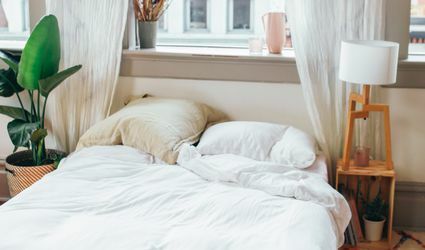 What Is the Best Way to Care for a Duvet and a Duvet Cover?